Date: Mar 29 2019, 7 p.m.
What can you bring to the stage? Comedy, music, rock band, spoken word or poetry? 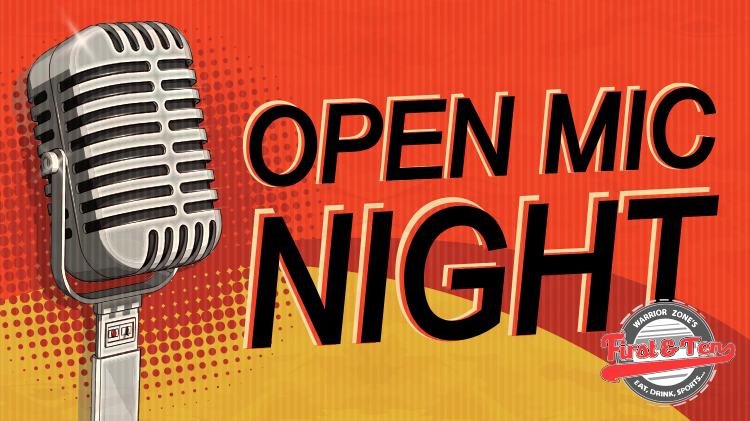 Come out and rock the Open Mic! Show us what you got!